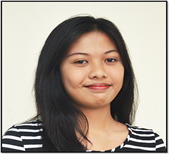 Miss Angelou Valiao Arce hails from Negros Occidental. She obtained her Bachelor of Secondary Education major in English degree at Colegio San Agustin Bacolod through the generosity of the parish where she had served for many years. Honed amidst the clergy and the religious, she moved in to Manila and chose to serve a Catholic Academic Institutions. Miss Ann Margaret Bobes Genato earned the degree of Bachelor in Elementary Education major in Content Courses with Certificate in Pre-School Education from Pamantasan ng Lungsod ng Pasig. You will hear her voice as she sings in the Holy Mass at our parish church from the choir loft. That affiliation in the parish community led her to the portals of our parochial school. Miss Alanis Plaga Rempillo was born in our City. 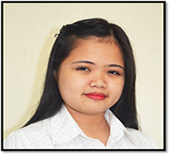 She graduated this year from Polytechnic University of the Philippines with the degree of Bachelor of Secondary Education major in English. She was a Dean’s Lister in her 2nd term third year and consistently in the honor roll in her grade school and high school years. The Sto. 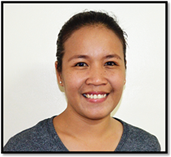 Tomas de Villanueva Parochial School hit home to her for she attended Grades 1 to 5 in our school and has come back to serve as a teacher. Their family moved to the province due to life’s circumstances but her ardent prayers to Saint Thomas brought her back home. 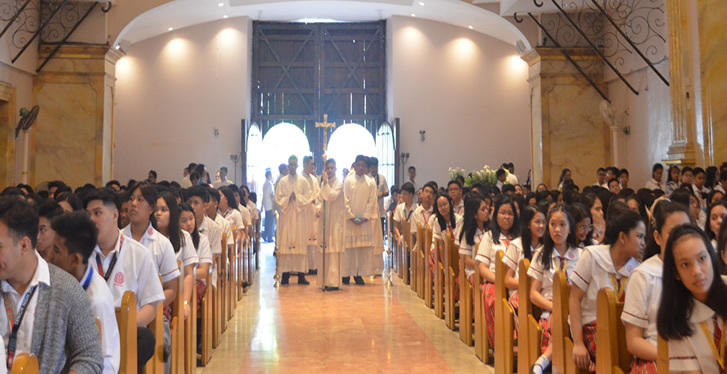 Pasig Diocesan Schools System through the Center for Christian Formation (CCF) scheduled the annual PaDSS Mass of the Holy Spirit at the Cathedral of the Immaculate Conception on June 25, 2018 which was attended by students of Sto. Tomas de Villanueva Parochial School and Sto. Niño Parish School. Dr. Leo B. Galve, School Director and Dr. Marcella D. Bejado, School Principal of both schools accompanied students who were also ushered by Mr. Jayson Villafuerte for SNPS and Mrs. Susana Nahag, Mrs. Helen Aquino and Ms. Gina Bagtas for STVPS. No less than Bishop Mylo Hubert C. Vergara, DD. celebrated the Mass with Rev. Fr. Orlindo Ordoña, Rev. Fr. Orlando Cantillon and Rev. Fr. Bernardo Carpio concelebrating. 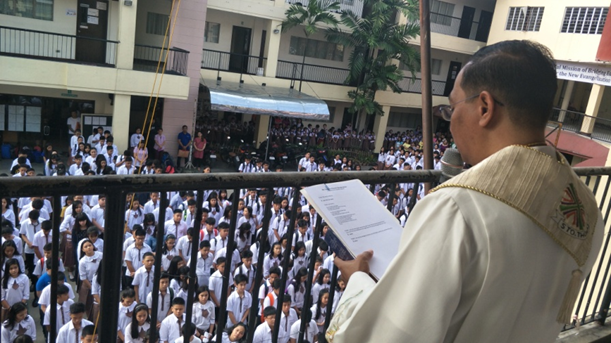 In his Homily, the Bishop shared his vocation story and after which encouraged PaDSS personnel and students to be instruments of peace in consoling a broken heart. In the end, a two-minute video presentation of the message of His Eminence Luis Antonio Cardinal Tagle was projected on screen. Rev. Fr. Orlindo Ordoña, PaDSS Superintendent expressed his gratitude to the administrators from the DepEd Divisions of Pasig, Taguig and Pateros. 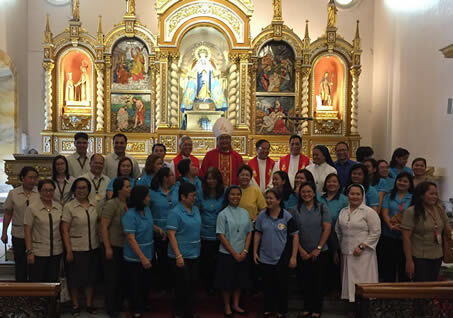 He also recognized the presence of congregational schools, the altar servers, the lectors and commentators, the catechists of the Diocese of Pasig and the entire PaDSS Community. He ended with a hope that the Holy Spirit will inspire all of us to work further in our mission of providing holistic education to the young. Pictures were taken by Division and Organization which was followed by a hearty brunch. To ensure accountability and records processes welfare of canteen management, Sto. 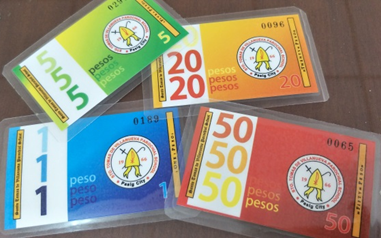 Tomas de Villanueva Parochial School implements the use of chits to pay for food in the canteen. Students shall be asked to change their money to chits from the office before they could buy the food. The chits were classified in 4 denominations of 1 peso, 5 pesos, 20 pesos and 50 pesos. This program aims to provide students an opportunity to budget their allowance by spending their allowance to its intended purpose. Observations from the previous practice show that students hardly spend their money to buy nutritious food from the canteen. They would rather spend it in other purposes. For young children, the CCS hopes to improve eating habits and promote cleanliness as part of their hygiene practices. Furthermore the program also helps parents to monitor the spending of their children in school. Sto. Tomas de Villanueva Parochial School personnel see a distinctive blend of expectation, excitement and joy as the school officially opens its doors to the school year 2018-2019. Similarly, students as well as their parents share the same emotions as they come flocking the quadrangle to look for their former classmates, peers and teachers. An insider thought it to be a positive social phenomenon, linking the school’s social involvement in the parish producing from 776 to more than 810 students in the current school year. The quality of education towards excellence through parish involvement proved to be a typically proactive approach in encouraging children as well as parents to enrol in the only Catholic School of Santolan. One of the annual programs of the Commission on Human Resource is the orientation of newly hired personnel of 11 PaDSS member schools. For the school year 2018-2019, the new recruits were gathered at the Pedro Calungsod Hall of Pasig Catholic College last June 14, 2018 for the orientation program. The main objective of the gathering is to familiarize new Catholic personnel to the system of PaDSS. Dr. Leo B. Galve, director of Sto. Tomas de Villanueva Parochial School and Sto. 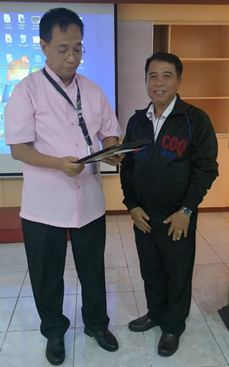 Niño Parish School was once again invited by the Commission on Human Resource headed by Ms. Alicia Cuison to speak about PaDSS history, the new Vision, Mission and Core Values and administered the Work Styles and Preference Inventory to the participants. Rev. Fr. Orlindo F. Ordoña, PaDSS Superintendent, handed him the Certificate of Appreciation after the talk. Six of the seven new recruits from Sto. Tomas de Villanueva Parochial School were among the audience.